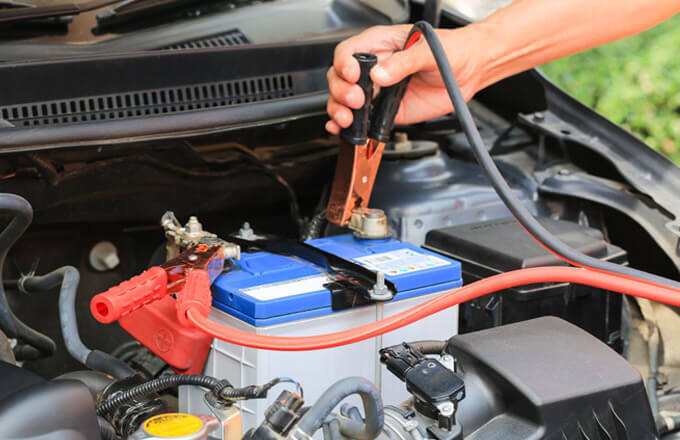 Call us today for a quote on your service. 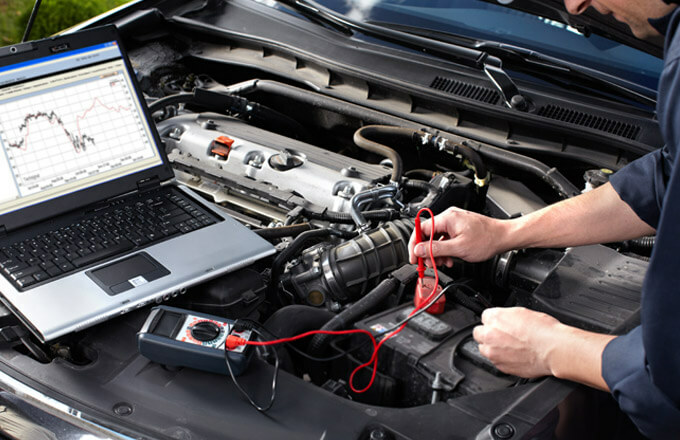 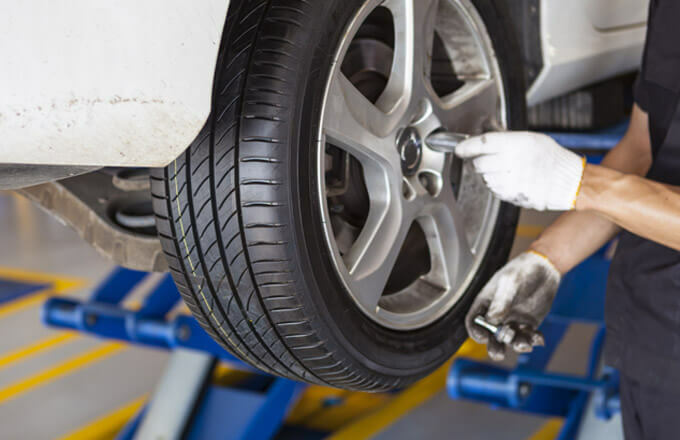 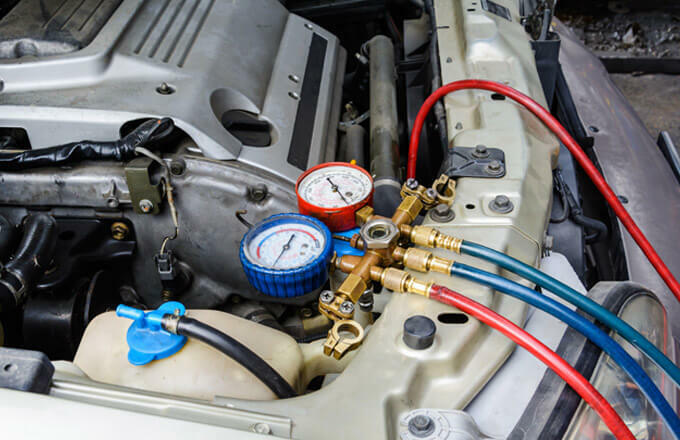 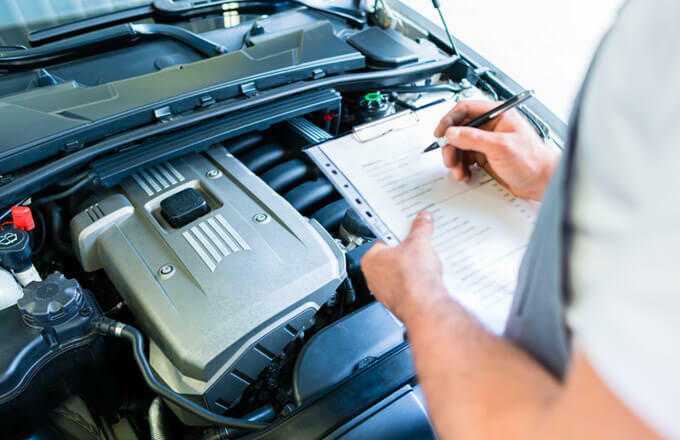 We are one of the leading mechanical repair workshops serving customers in Gladstone and surrounding areas. 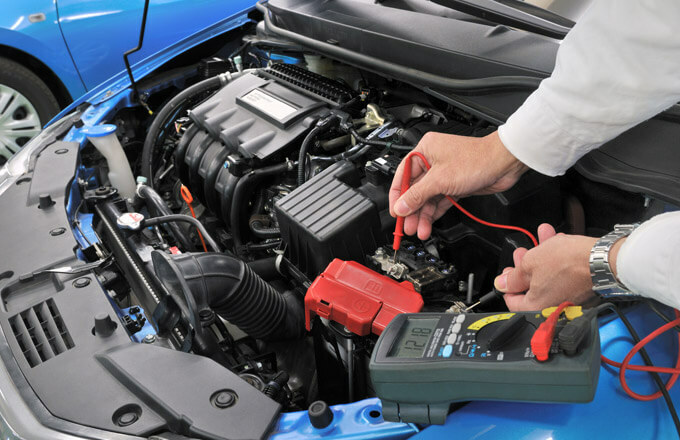 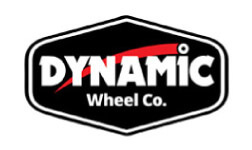 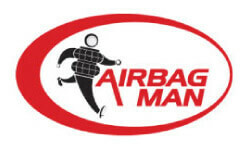 We strive to deliver the absolute best customers service at extremely competitive prices. 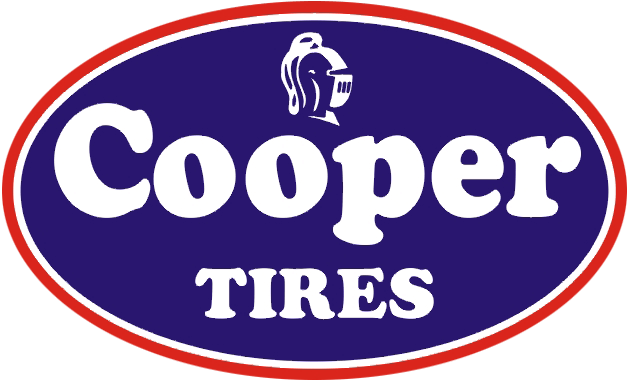 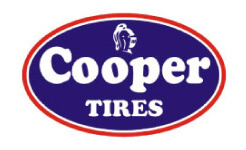 Gary Lenz Mechanical is the only official distributor of Cooper Tires in Gladstone.